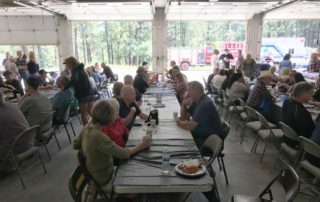 The Walker Fire Protection Association was organized to support the volunteer fire department here in Walker. 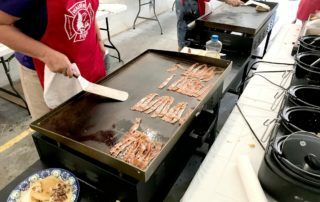 Your annual contribution to the WFPA is what keeps the fire department running. 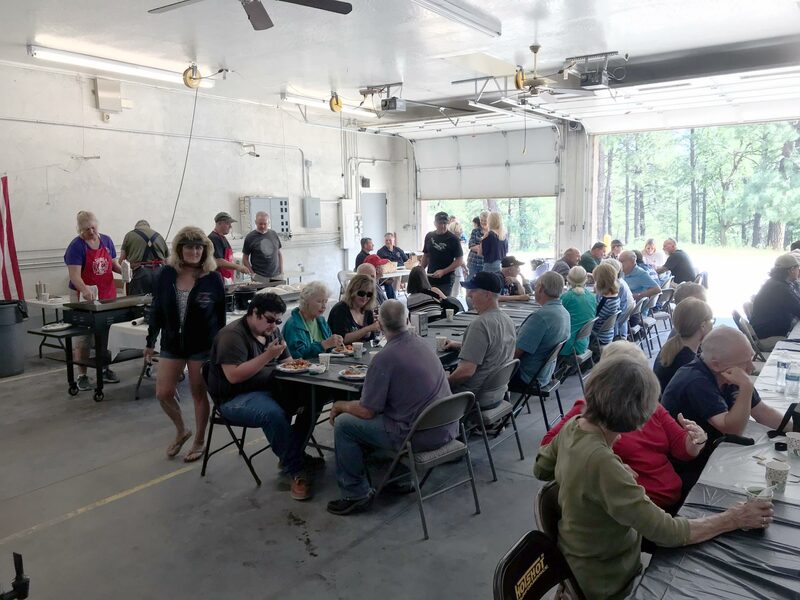 Board meetings are held the second Saturday of every month at 9 am, at the Fire Station. All Walker residents are welcome to attend. 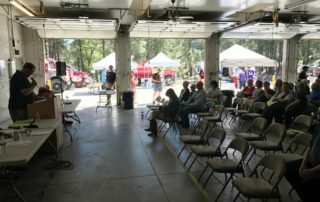 Get informed as to the latest information regarding improvements to our Fire Department and our Fire Training Programs. 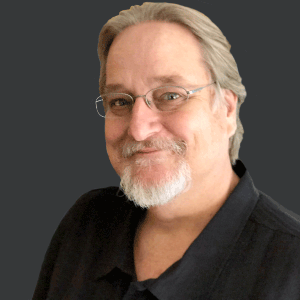 Get answers to your questions regarding upcoming changes, financial decisions, special events, etc. This is your opportunity to have a voice in your community. 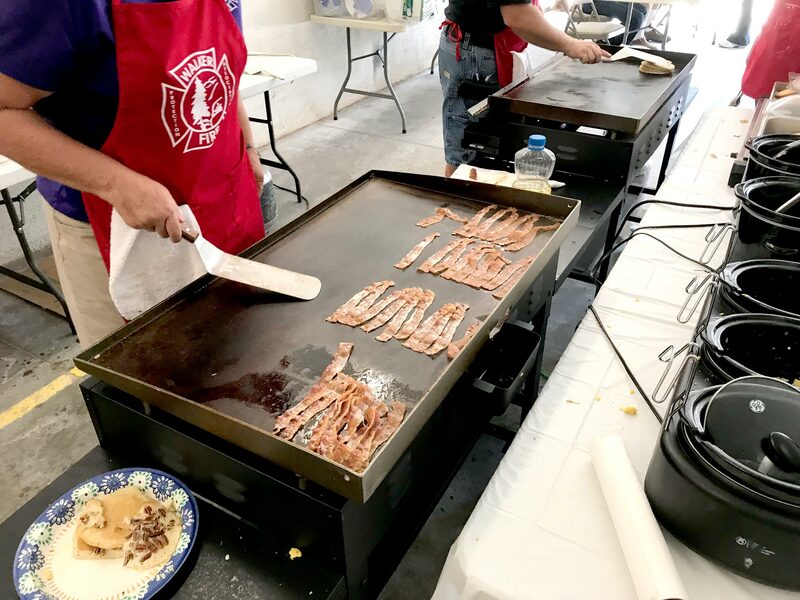 The WFPA’s PANCAKE BREAKFAST is back in full force this Saturday, April 27th at the Walker Fire Station 8:00 am to 10:00 am !!!! 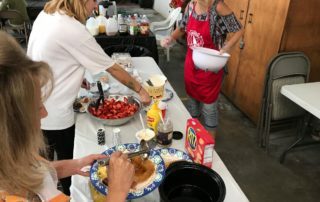 Remember what fun these Pancake Breakfasts really are!!! 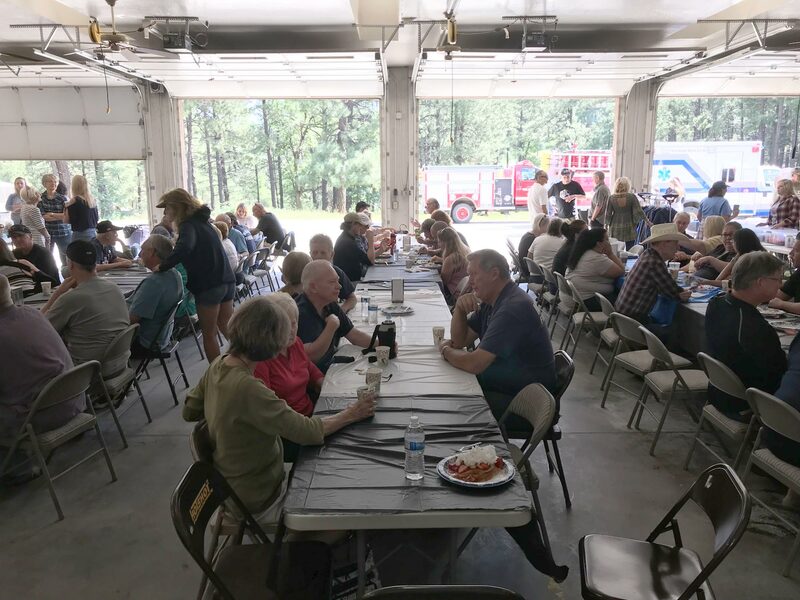 The Walker Fire Protection Association will hold its Annual Meeting on Saturday, May 25, 2019 at the Fire Station 4980 Walker Road. 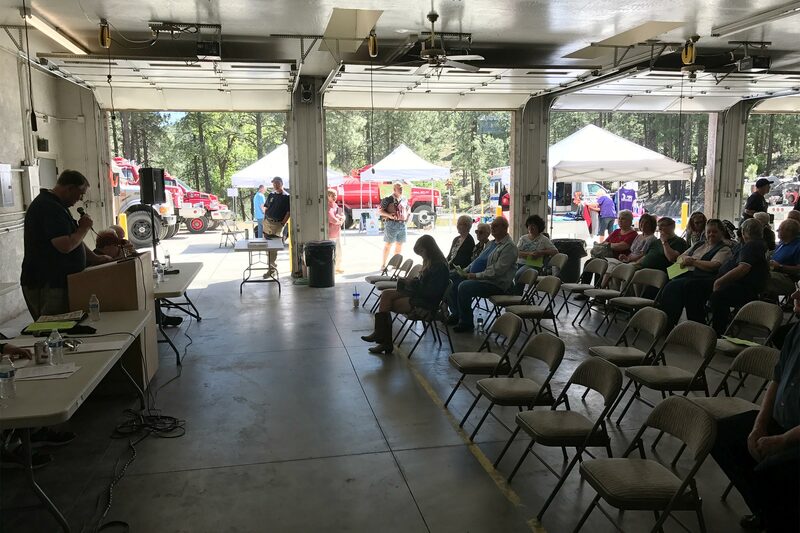 Walker Firewise has received a $500.00 grant from The National Fire Protection Association, in association with State Farm Insurance. This grant is designed for public education to improve the wildfire awareness and safety of our homes and community. 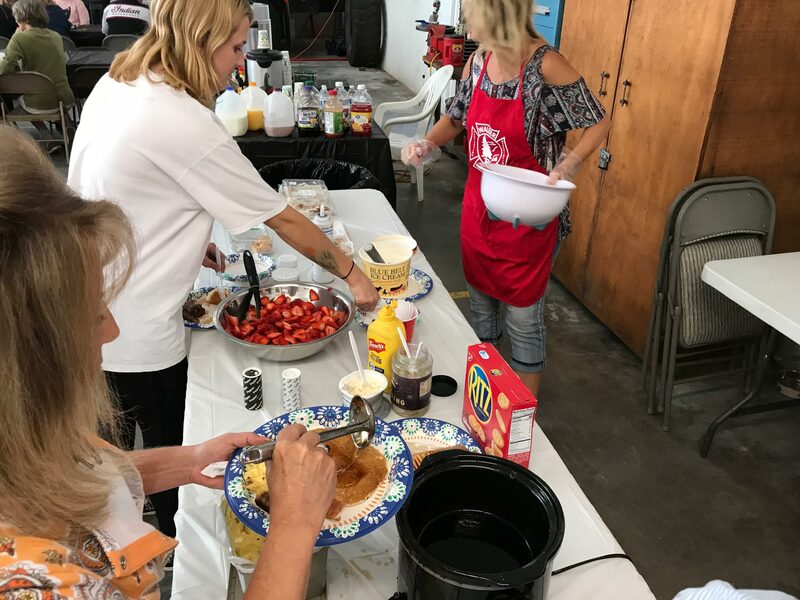 The Pancake Breakfasts have been fun and well attended! Thank you!!! 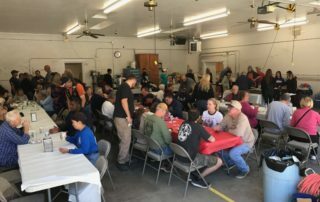 Come join in for the Last Pancake Breakfast for 2018, this Saturday, September 29, 2018 at the Fire Station from 8:00 am to 10:00 am. 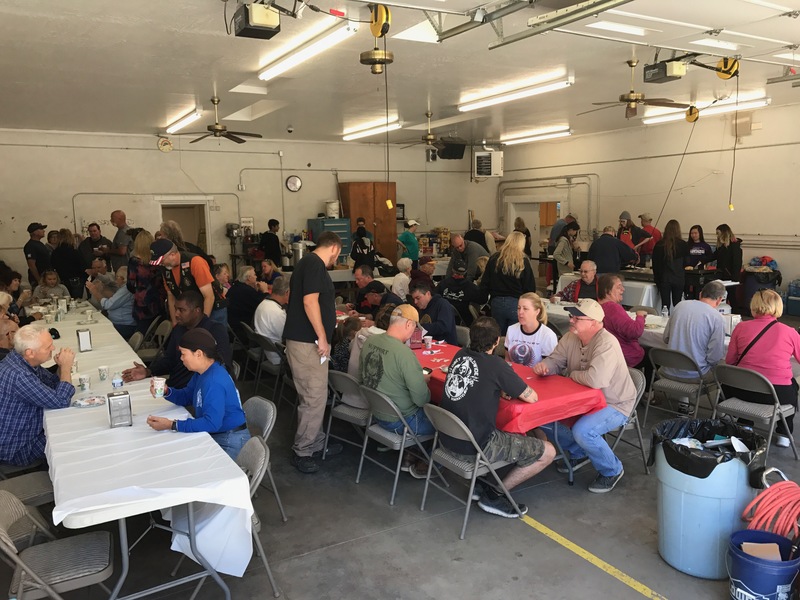 DON’T MISS IT this Saturday, September 15 , 2018 4:00 pm to +/- 7:00 pm at the Walker Fire Station. We’ve had an abbreviated year having only had games in July and August. 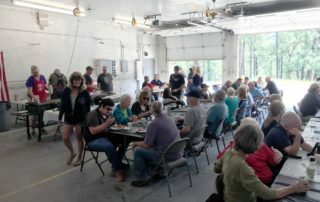 But, the participation and food have been outstanding.